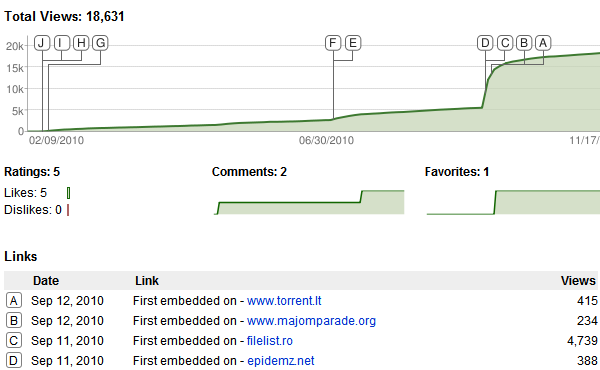 See the big spike of views on September 11th and about a week afterward, and that the sites embedding the video are pirate sites? The number of views jumped from around 5,000 to 15,000 within a week. I happened to check some of the update numbers around that time, and there was a big spike in the number of people getting updates beginning on September 11th and continuing for a few weeks afterward. 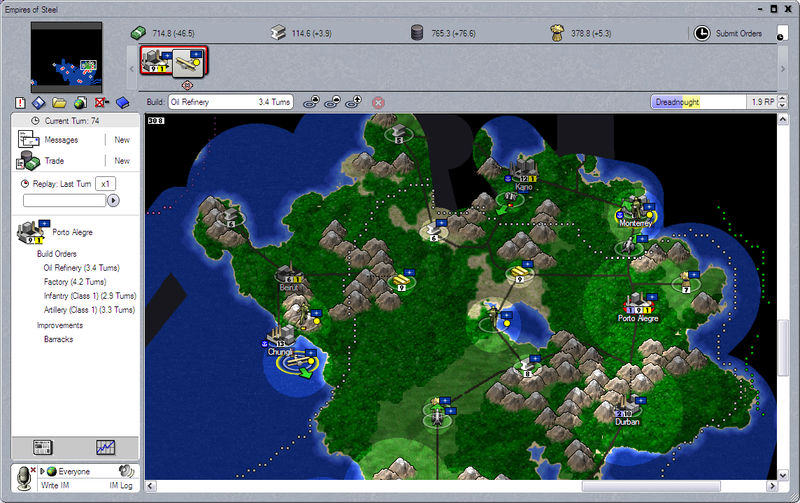 Obviously, the game was cracked around September 11th. It would’ve been interesting if there was a spike in sales following the same pattern, but there wasn’t. 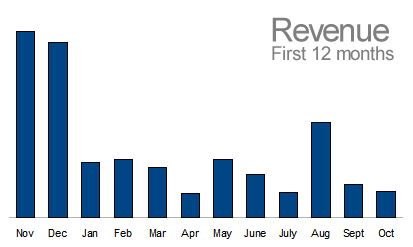 September and the following month were really bad months for sales. As you could see from the chart I posted a few days ago (and reposted below), September was the fourth worst month for sales over the past twelve months, and October was the 2nd worst month for sales. I don’t really think piracy was the reason for the low sales over those months, since that would suggest that “would be buyers” opted for piracy, instead. I suppose it’s possible, but I don’t know.